A Day Late and A Dollar Short: Chili's - Kids Eat **FREE** Again! 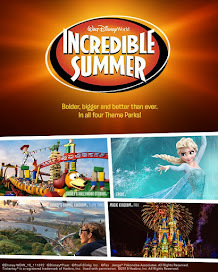 Chili's - Kids Eat **FREE** Again! 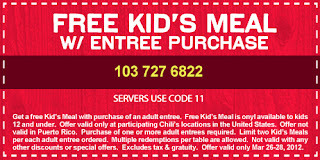 Visit the Chili's website to print out this coupon good for a **FREE** kid's meal with any entree purchase.